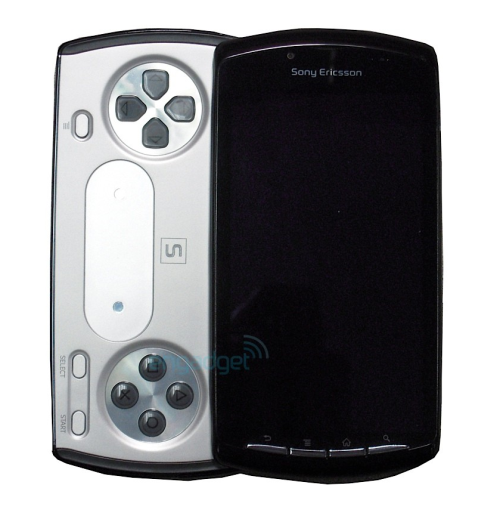 We’ve shown you a ton of PSP Phone concepts, actually our first post on this site was about such a device and now finally there’s a real handset to look at. 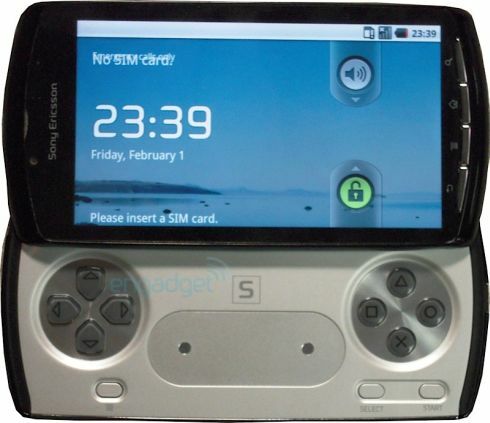 Uncovered by Engadget, this PlayStation Phone prototype is actually nifty looking and pretty much everything we predicted it would be: a hybrid between the XPERIA X10 and the PSP Go!. Apparently, it’ll run Android 3.0 (Gingerbread) and feature a 1GHz Qualcomm MSM8655 CPU, 512MB RAM, 1GB ROM, a microSD card slot, Bluetooth, WiFi and a display with a diagonal that fits in the 3.7 – 4.1 inch range. Notice that between the directional pad and the action buttons there’s a multitouch touchpad, with yet unknown use. 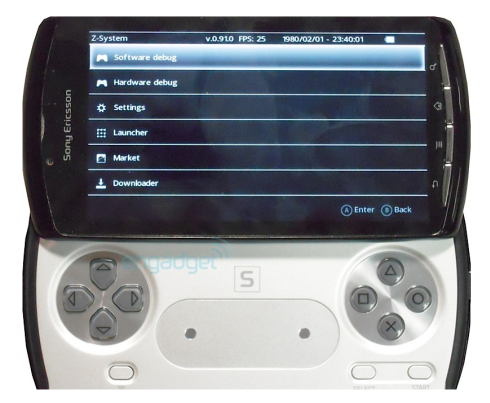 Also, the L and R shoulder buttons are there, on the side of the handset. No release date was mentioned yet, but early 2011 is a safe bet. 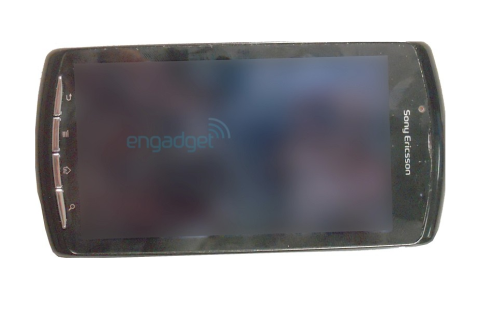 Once again, these are the very first REAL shots of the PSP Phone… Are you charmed or disappointed?